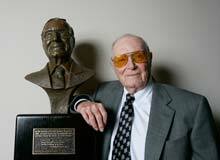 Craig Noel, Founding Director of The Old Globe, died at his home in San Diego of natural causes on April 3. He was 94 years old. 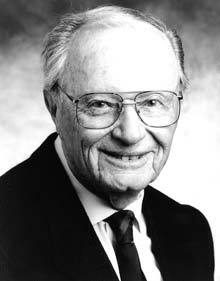 Noel was a significant figure in the development of American theater, having led the Globe from its earliest days as a community organization to an internationally renowned institution. 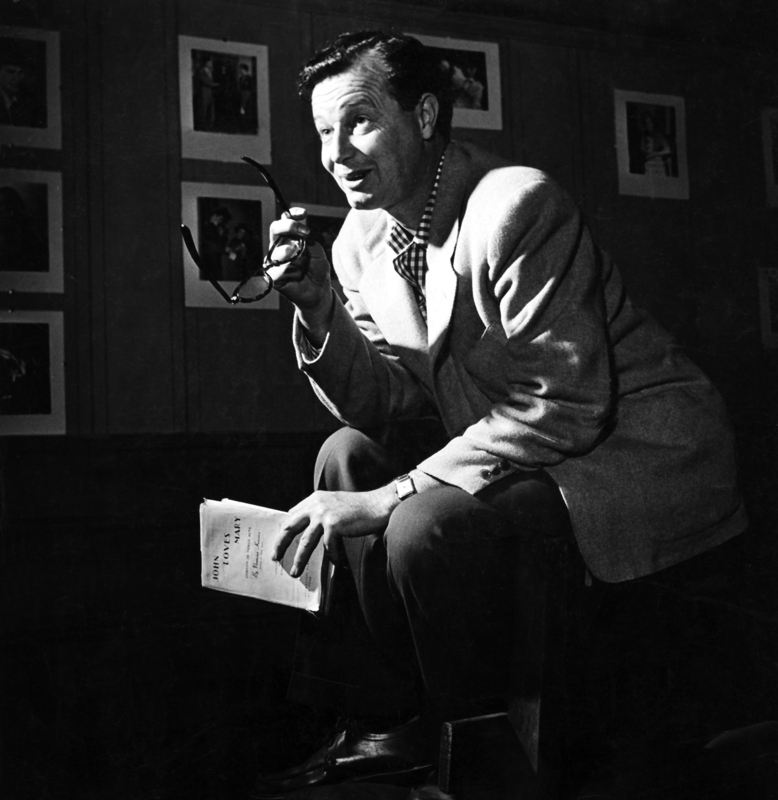 Over his more than 70-year career at the Globe, Noel directed more than 200 works, produced an additional 270 productions and created innovative and influential theater programs. 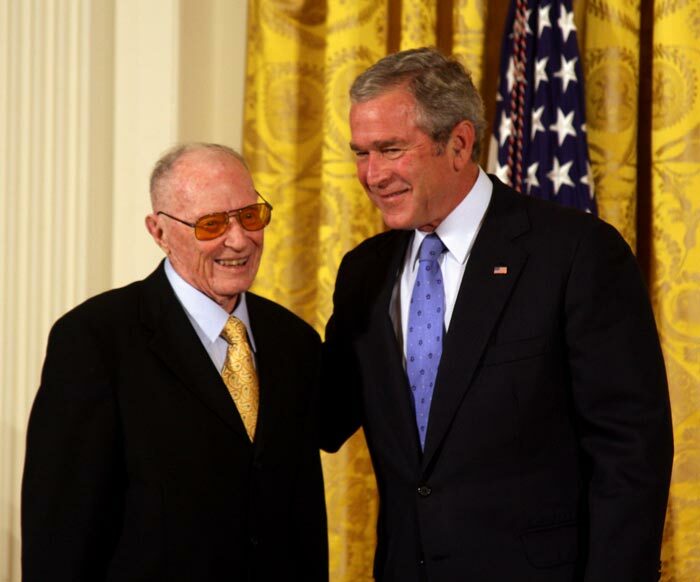 In 2007, Noel received the National Medal of Arts – the nation’s highest honor for artistic excellence – by President George W. Bush in a ceremony at the White House. “Celebrating the Theatrical Legacy of Craig Noel” will be held on Monday, May 24 at 7:00 p.m. at the Old Globe Theatre. Following the service, a reception will be held on the theater’s Copley Plaza. Craig Noel, Founding Director of The Old Globe. 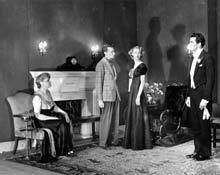 Photo courtesy of The Old Globe. Craig Noel, Founding Director of The Old Globe. Photo courtesy of The Old Globe. Photo by Sandy Huffaker. 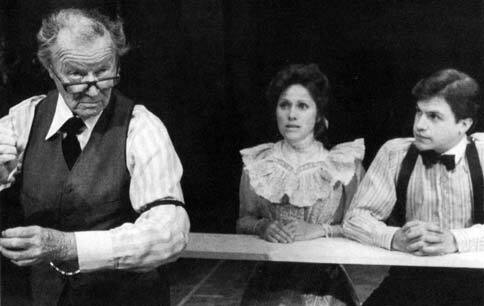 Craig Noel, Founding Director of The Old Globe, as the Stage Manager in the Globe's 1975 production of Thorton Wilder's Our Town, with Holly Schoonover as Emily and Nathan Haas as George, directed by Jack O'Brien. Photo courtesy of The Old Globe. Craig Noel (second from left) in John Van Druten's "The Distaff Side," the 1937 premiere production of the San Diego Community Theatre, which would later become The Old Globe. Photo courtesy of The Old Globe. 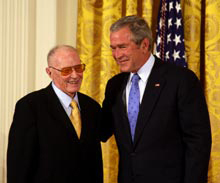 Craig Noelreceives the National Medal of Arts from President George Bush at a White House Ceremony on Thursday, November 15, 2007. Photo by Gerald Herbert.